wythall radio club | Going Loopy! It’s all happening at Wythall Radio Club this coming Tuesday! 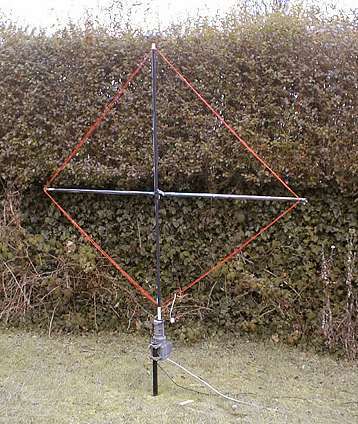 Loop antennas are something of a mystery to many of us but they are gaining in popularity. This is partly down to the modern twin scourge for radio hobbyists of both local noise and small gardens! While small antennas are always a compromise, magnetic loop antennas are particularly popular due to their quiet receive and quite effective transmit capabilities. In addition, they can be used close to the ground so they are even useful outdoors too. 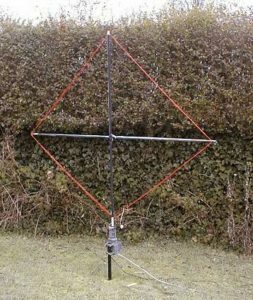 So this week, on Tuesday 30th May, Club Member and antenna guru, Dave G3YXM, is giving a talk on Practical Loop Antennas. Dave is a veteran of many a loop, so to speak, and this, our final presentation before the summer activity season starts, is bound to be a very popular one. Get your seat early then – the talk is at 20:30 in the club shack at Wythall House, Silver Street. B47 6LZ.